Investment firm Global Infrastructure Partners (GIP) has completed its acquisition of NRG Energy’s US renewable energy business for a cash sum of US$1.3 billion. The deal has also cleared $6.7 billion worth of debt incurred by NRG and gives GIP 2.2GW of wind and 973MW of operating solar assets in the US, along with over 3.5GW of conventional generation from the former’s subsidiary NRG Yield. In doing so, GIP has formed a new renewables business called Clearway Energy Partners, adding NRG’s renewable energy business to the new company. Clearview’s first move was to purchase 4.7GW of solar projects under development from SunPower, including projects across 16 US states. The news comes after a recent report by global consultancy firm EY found that the renewables sector accounted for almost half of all merger and acquisitions (M&A) deals in the second quarter of the year. 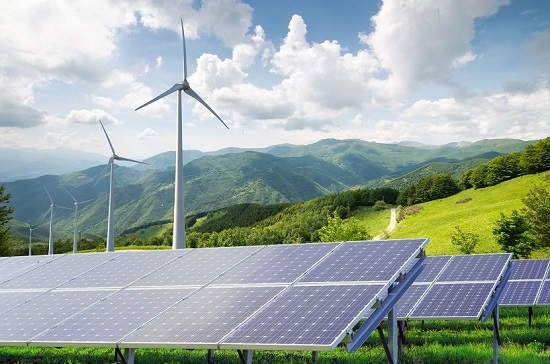 Deals in the renewable energy space totalled $12.9 billion during the April-June period, notably including EU’s agreement to target 32% renewable energy consumption by 2030, along with three US deals worth $3.8 billion.